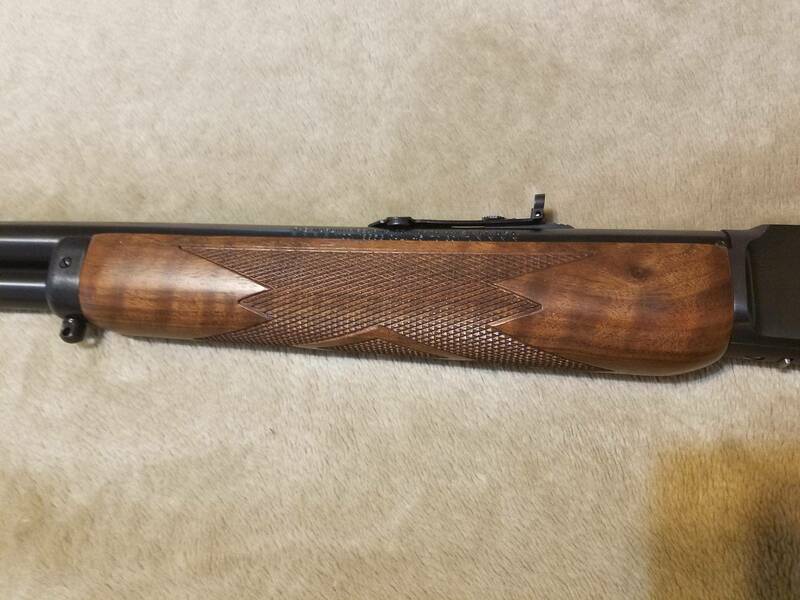 I purchased this rifle brand new in 2006 and except for a couple of range trips has lived its entire life in the safe. 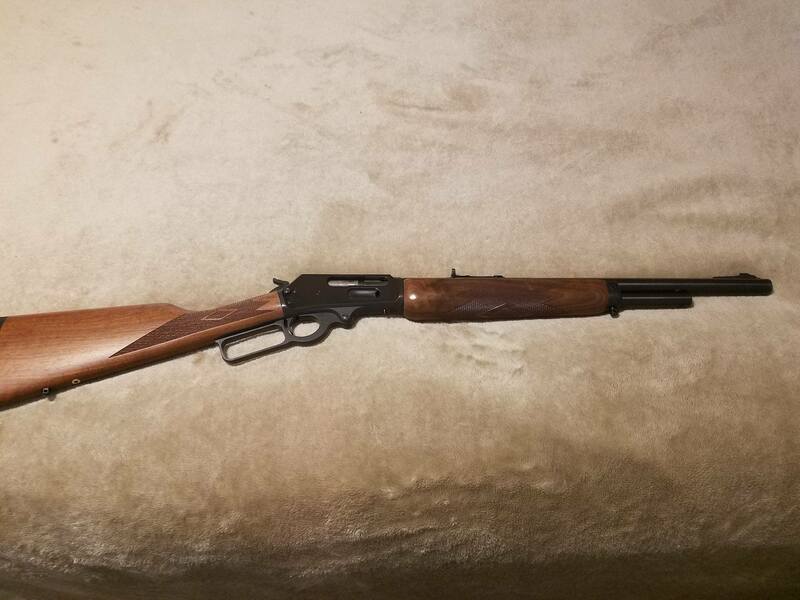 It has had exactly 48 rounds fired through it; purchased five boxes of ammo and have all spent casings plus left over ammo to go with it. 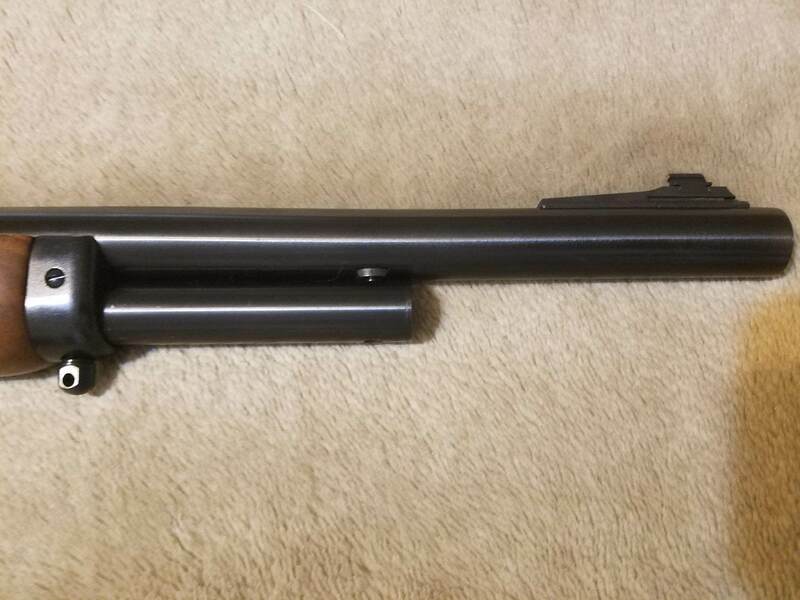 Gun is flawless and I cannot find any blemishes. Completely stock and have never had any work done on/to it. It is the blued version. Now that my big bore itch has been scratched it is time to move this one to it's next home. Will post pictures later today. Last edited by thelurker on Thu Jul 26, 2018 6:49 pm, edited 1 time in total. That's a good deal. 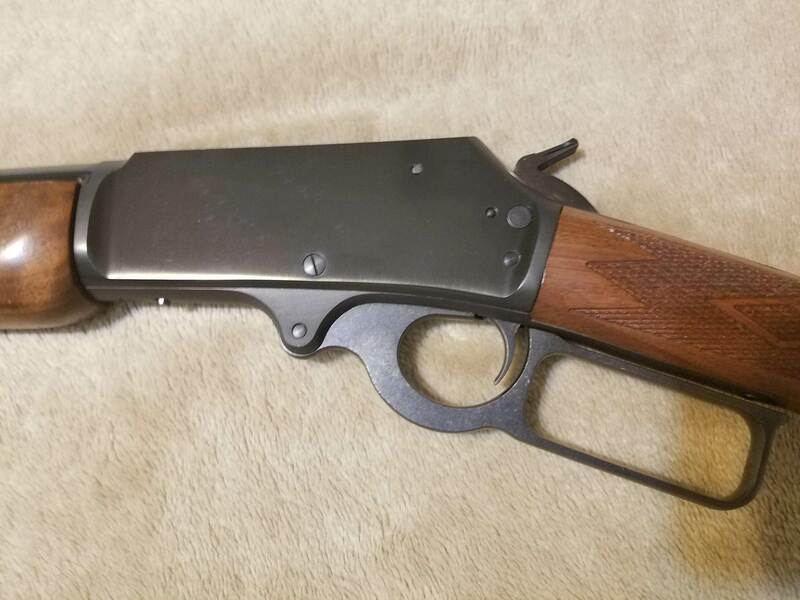 If I didn't already have an 1895, I'd be on it. Very nice! Someone with Marlinitis should jump on that. 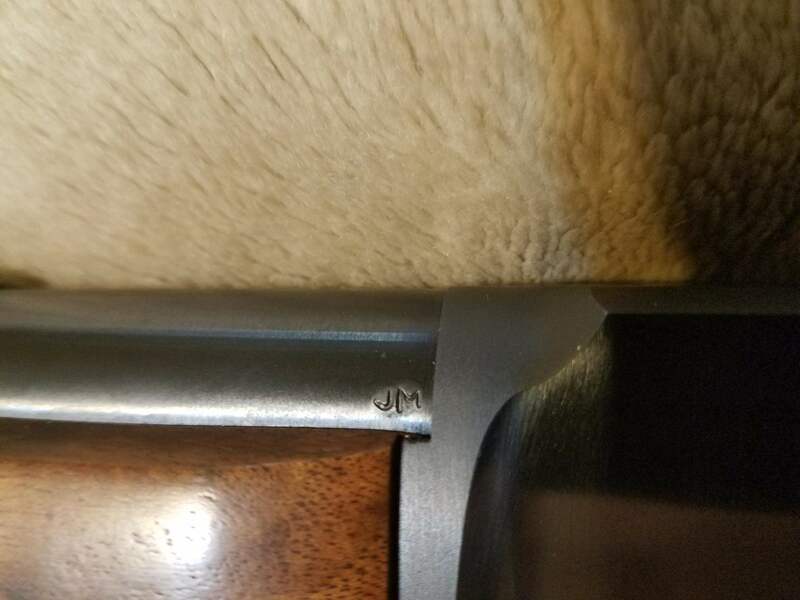 Is the "JM" model more desirable than the regular Marlin? I need some educating. Yes sir. 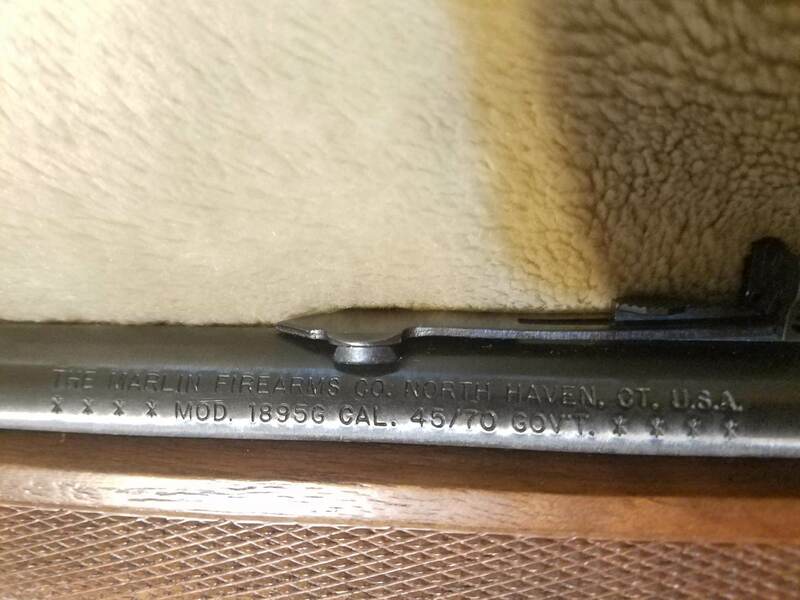 It denotes a rifle manufactured before the Remington buy out. It is a true Marlin. The running joke is it stands for "Just Marlin". After the buy out, there was a period of quality issues. Yes sir. 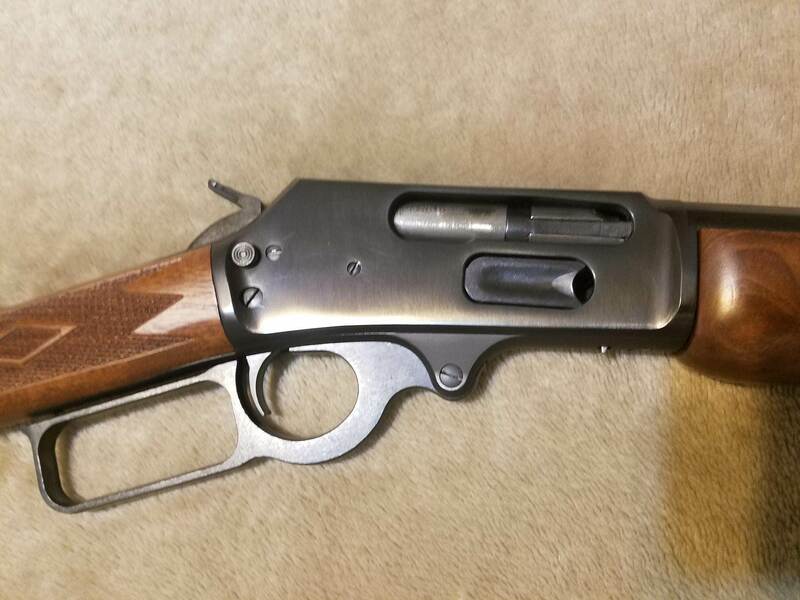 Since Remington came into the picture the quality took a severe hit and most of the new rifles have been fraught with issues. 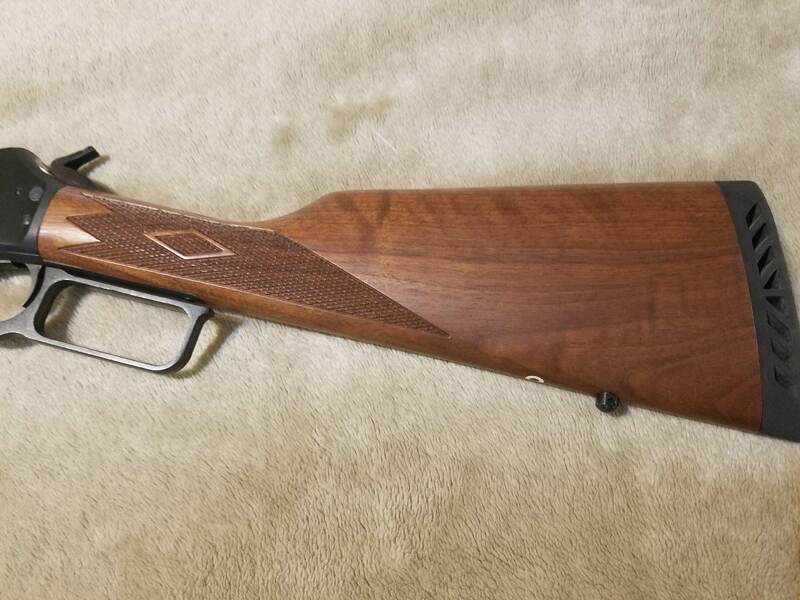 JM rifles have gotten more and more sought after for their quality and dependability. They are still available used but many of them have handling marks and wear. 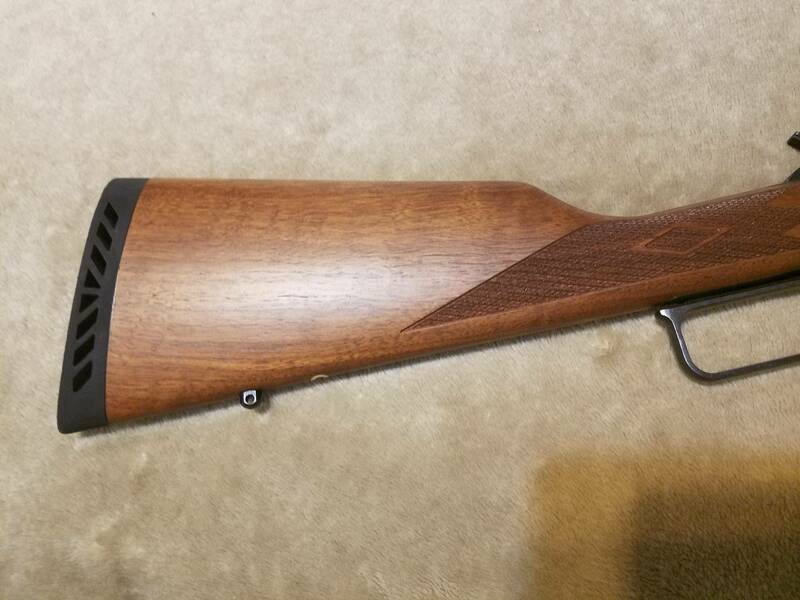 This rifle is basically brand new. Regarding the ammo in this listing...the Buffalo Bore ammo sells for $65 today on their site per box and the others I paid around $30 per box back in 2006. 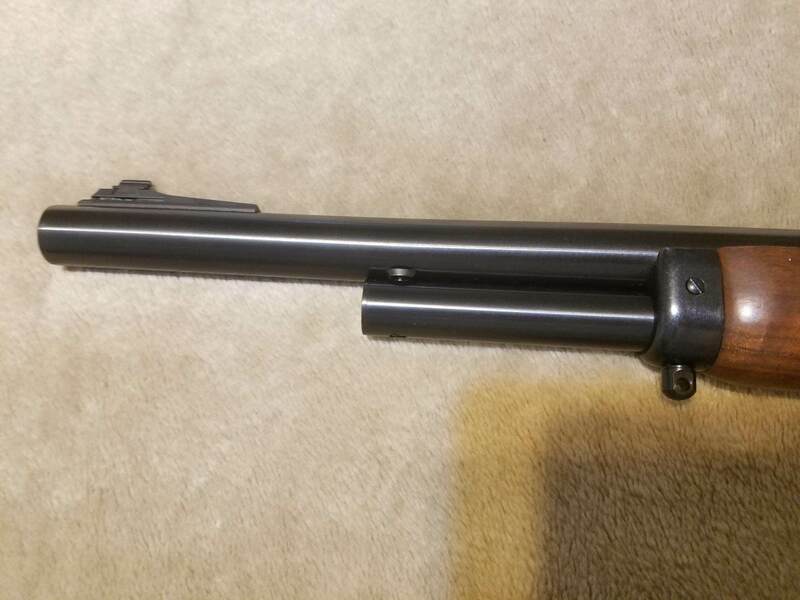 So I'm basically selling the gun for $800 and the ammo for $125. That's how I arrived at the sales price. 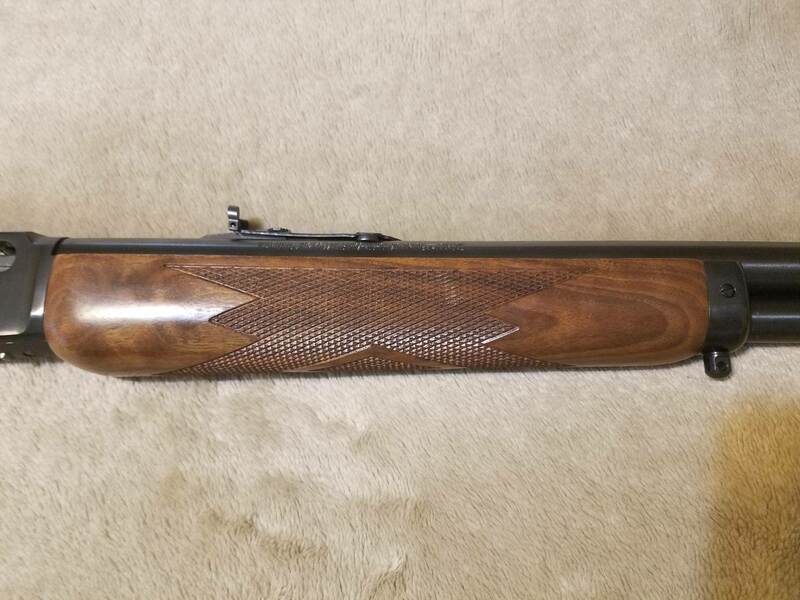 If you look on Gunbroker and other places you won't find one for less. I quick bump for the week. Also willing to break up the gun and ammo if you just want the rifle. I’m in NRH, and I’m possibly interested. I’ll PM you. OK, I own this baby now, and y’all can just go away! thelurker was a pleasure to do business with, and a nice guy. 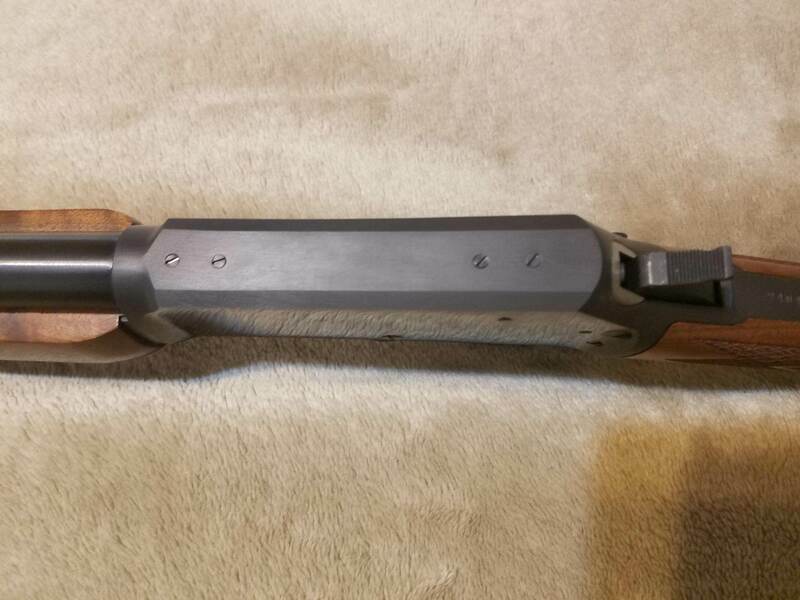 Look forward to the range report and pics of your shoulder, post trip!